Great, friendly service and very fast. My phone came back to me working better than it did when I got it!… and you completed the work in less time than you projected! Excellent fast service! Very friendly! 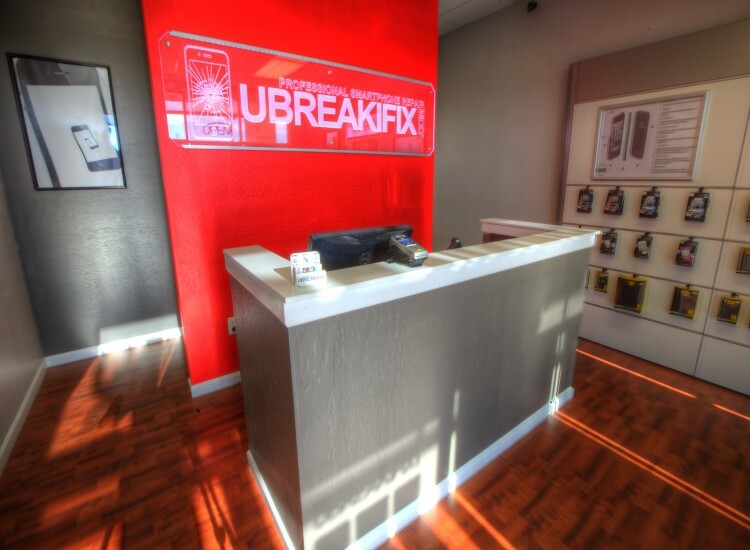 If you're having issues with your electronic devices head into uBreakiFix Peoria. Do you have an iPhone 6 with a cracked screen, or a Samsung Galaxy Note not holding a charge? Don’t worry! 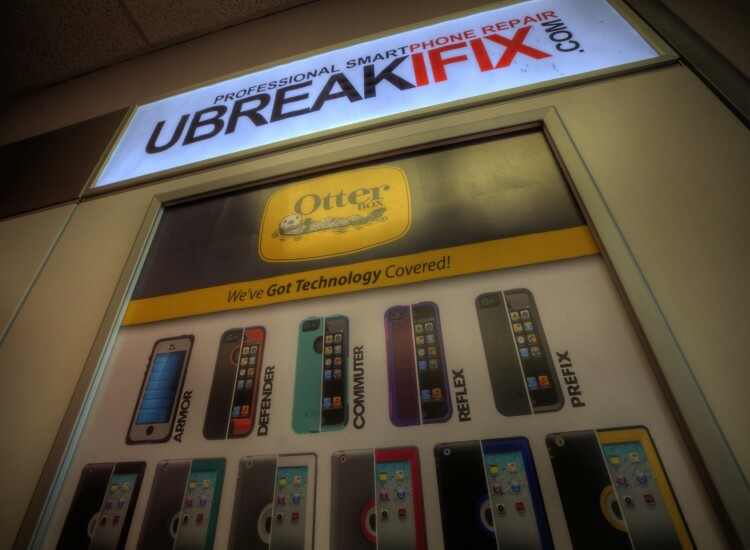 Our friendly and helpful techs will assist you with all of your electronic repair needs. 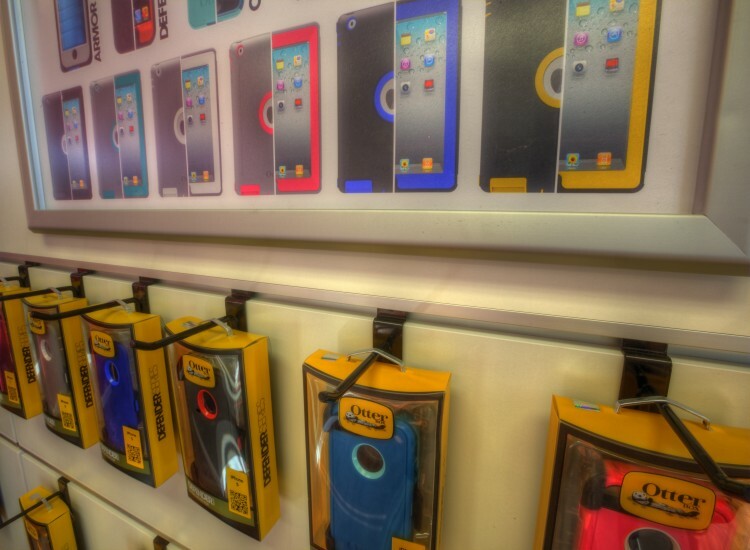 From the latest smartphones and tablets to laptops and gaming consoles, we fix anything with a power button. 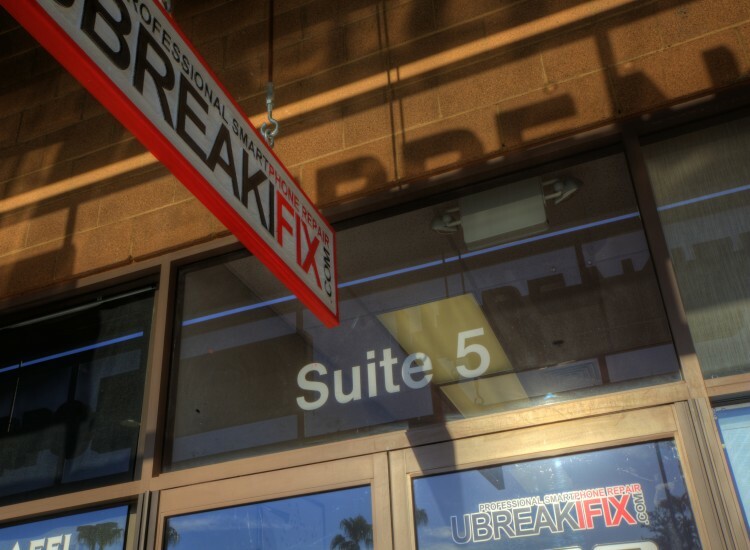 Most repairs are completed the same day. 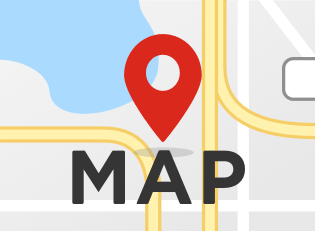 We stand by our work and offer a price match guarantee and a 90-day nationwide warranty. Your precious electronic devices are safe in our hands.